Why must the women’s basketball team play warm-up for the men? If you ask me, the best part of a women’s basketball game at UVic is when it finishes. But my reasoning for that over-simplistic and intentionally facetious statement is most likely different than what you’d expect: I love the end of the women’s UVic basketball games because that’s when spectators actually arrive. If you’ve never gone to a Vikes basketball game—or if you only went once on that first weekend in residence and can’t quite remember what happened because you, like everyone else, were off your face — then you should know that the women’s team plays first, usually at 6 or 7 o’clock, and the men’s team plays immediately afterward, at 8 or 9. 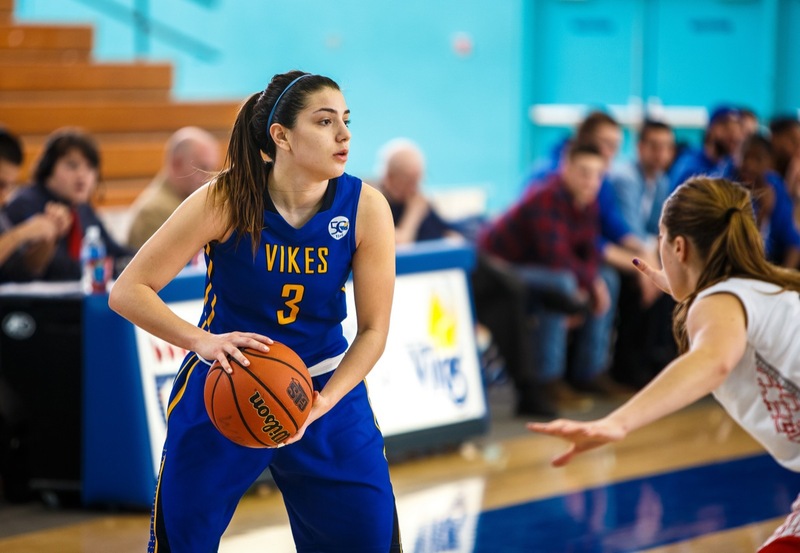 It’s been the case for as long as I’ve watched UVic basketball, and, as far as I can tell, it’s been the same way since 1968, the beginning of women’s basketball at UVic: women first, men second. That might not seem noteworthy, but it is. Why? Because approximately 70 per cent of the crowd at UVic basketball games show up for just one game: the second. At the start of a women’s basketball game, 100 or so people sit dotted around the CARSA gymnasium which has the potential to seat more than 2000. By the end, there may be 500 or 600, all waiting for the men’s team. These last five minutes are the most exciting in the women’s game, because the team is finally rewarded for how well they’re playing. Impressive plays earn cheers rather than the smattering of applause that they would have received earlier in the night. The crowd becomes immediately invested in the team, ooh-ing and ahh-ing in dramatic, pantomime-esque fashion. The players get a lift from the crowd; the crowd gets to enjoy meaningful and exciting basketball. It’s an incredibly gratifying experience for both spectators and players. And then the game ends, and the men’s team starts to play in front of a stadium bouncing with energy and raring to go. They get four full quarters of enthusiastic support as opposed to one half of a quarter for the women’s team. So why isn’t it ever the other way around? Why can’t the women’s team sometimes play after the men’s team? If your response is “because the men are better,” you haven’t watched enough women’s basketball games and you need an argument that doesn’t belong in the early 1900s. I certainly don’t blame people for only going to the later game. It makes sense; if you’re a drunk student living in residence, or a parent with kids— the two most represented demographics at Vikes basketball games—you’re only going to pick one basketball game, and chances are you’re going to pick the later one (so you can either go straight to clubbing or go straight to bed). I can only assume UVic knows people prefer to go to the second game because they make a bigger deal out of that game than they do the first. Even the UVic band only shows up halfway through the women’s game. Sometimes they play for a quarter or two, sometimes they don’t play at all. They do, however, start playing right from the beginning of the men’s game. 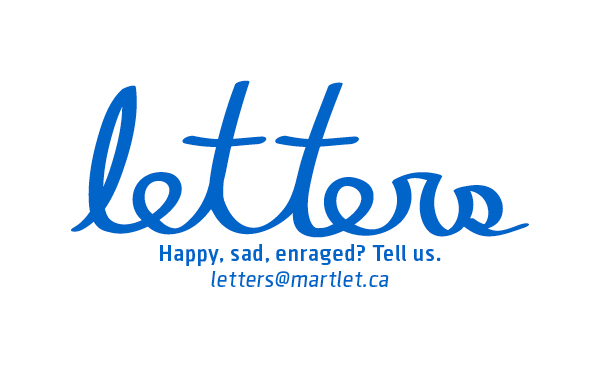 This is not just a UVic problem. As far as I’m aware, every university in Canada has its women’s basketball team play before their men’s team. It’s not even a basketball-specific issue—when the UVic soccer teams play back-to-back games on the same pitch, the women will play before the men. There are no rules that dictate the men’s team must play after the women’s team. 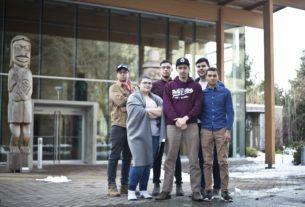 Canada West, the organization that UVic plays its basketball under, says it’s up to individual universities to determine starting times for games. If UVic were so inclined, they could switch the playing times tomorrow. And there’s also a financial incentive to switch the teams. Later this year, UVic will host the women’s national basketball championships. As hosts, UVic will be competing. If the university is counting on local basketball fans to buy tickets and fill seats, why not get them engaged with the team they’ll be supporting? I’m not suggesting we completely turn it around and have the men only play the opening game and women afterwards, but why not switch it up? What harm could be done by giving women’s teams a bigger crowd and a much-deserved, brighter spotlight? You might laugh this off as silly and pedantic—I get that. I did too when it was first brought up to me. But I could never come up with a good argument why, at the very least, the men’s and women’s team didn’t take turns with the large crowd. That thought has stuck with me for a year now, and it’s why I’m writing this piece. If you can think of an answer that’s better than the banal and semi- insulting “that’s the way it’s always been,” then let me know. You can find me in CARSA at 6 o’clock, watching a fantastic basketball team that deserves far more respect than UVic dares to offer it.